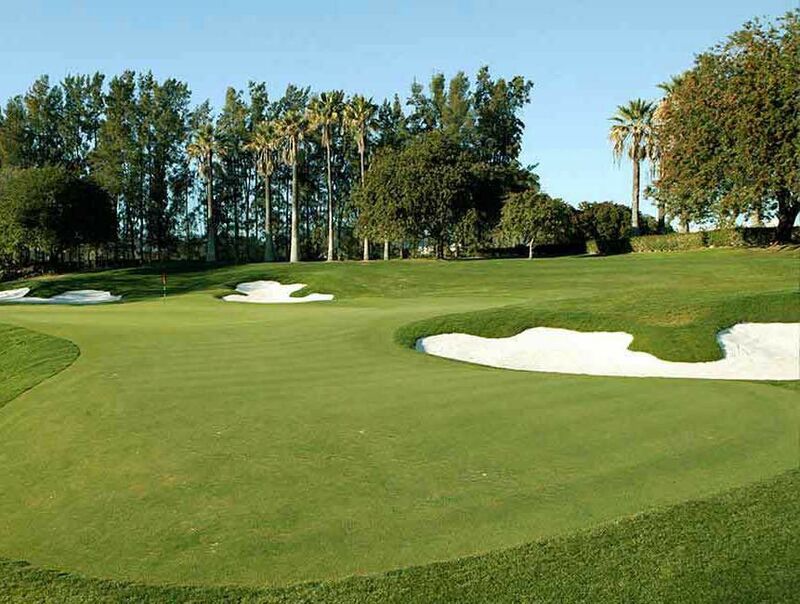 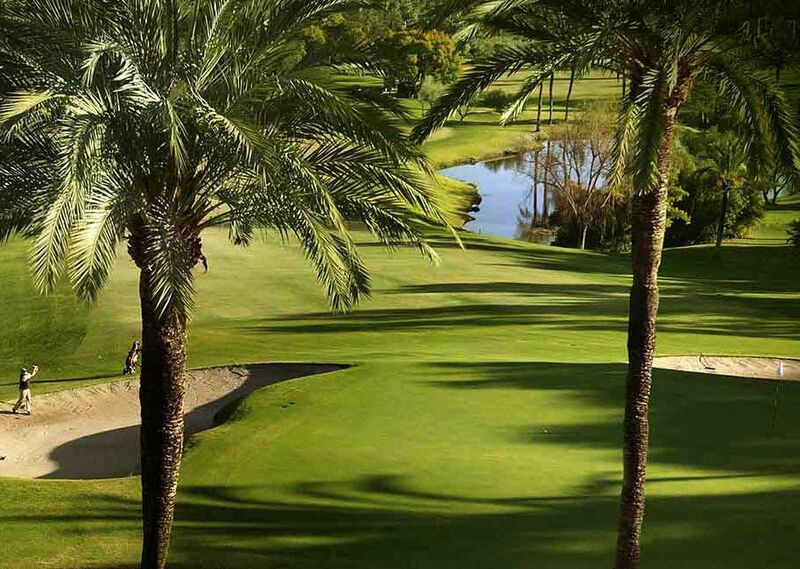 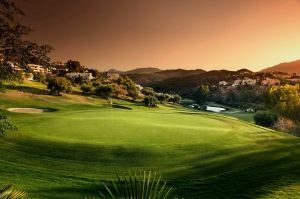 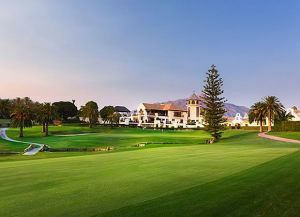 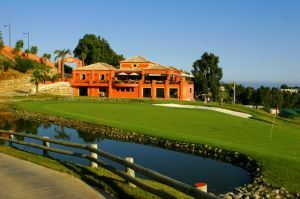 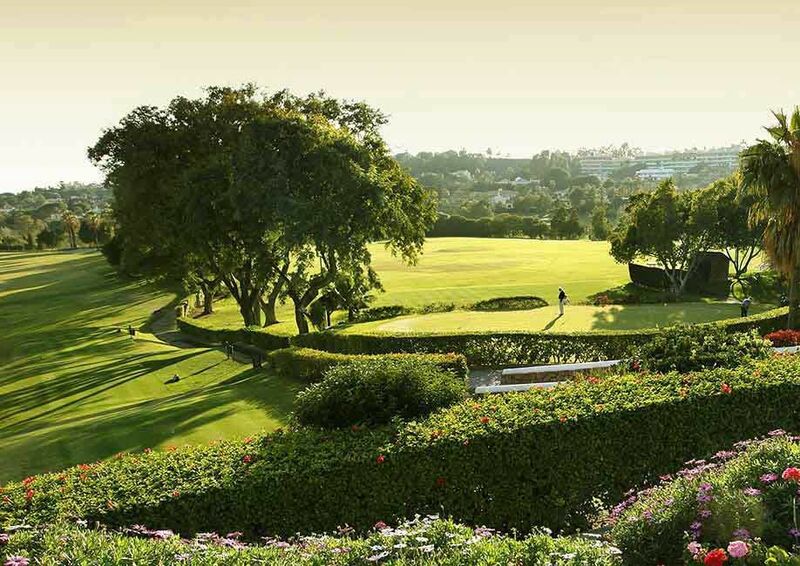 The Real Club de Golf Las Brisas is a 18-hole course which was designed by Robert Trent Jones Senior. 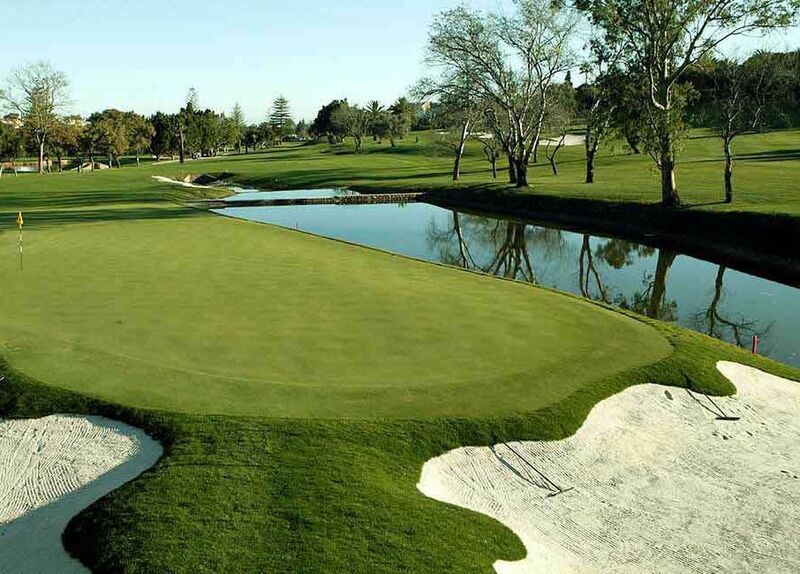 This course provides a numerous water hazards and prudent bunkering. 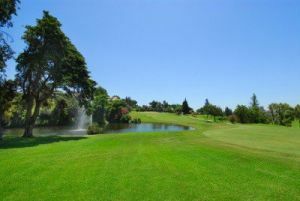 It is designed that experienced golfers do have a challenge but also a beginner can enjoy the game. 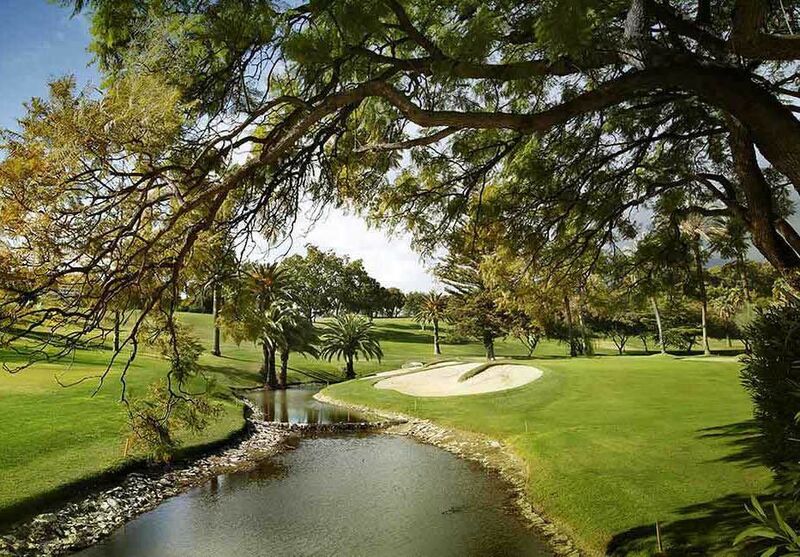 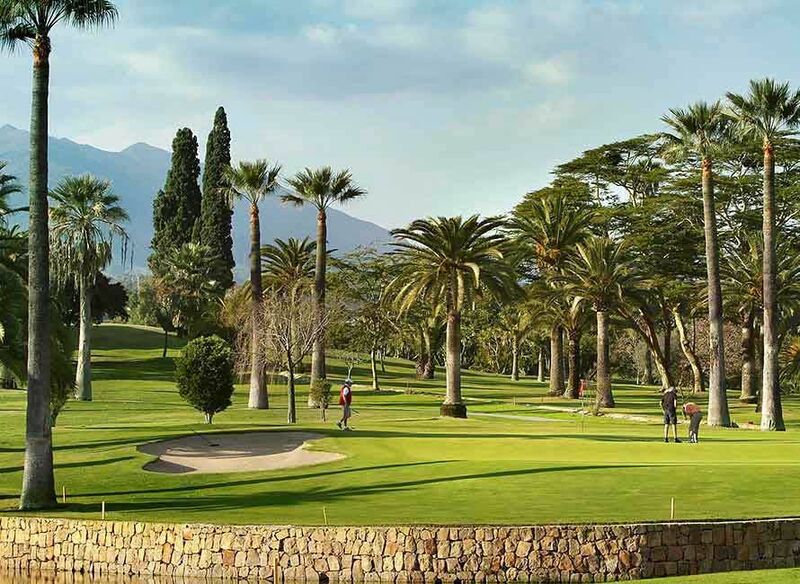 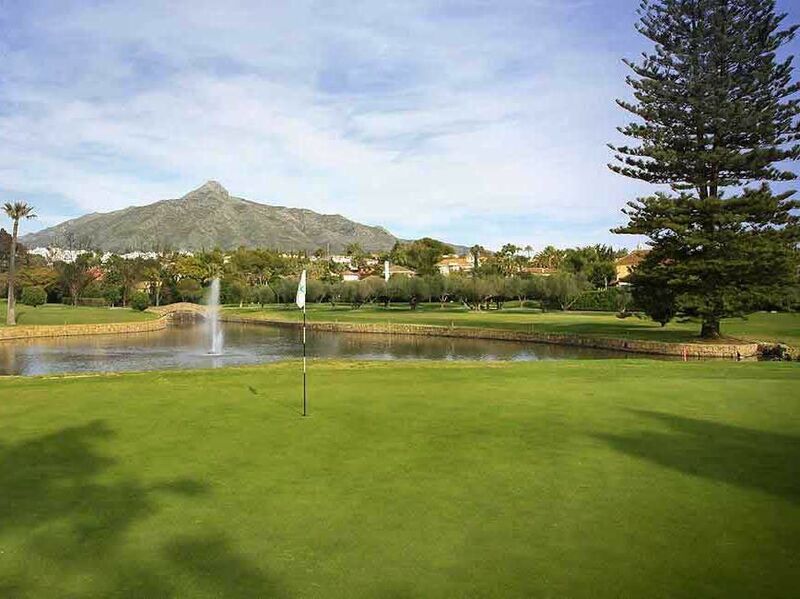 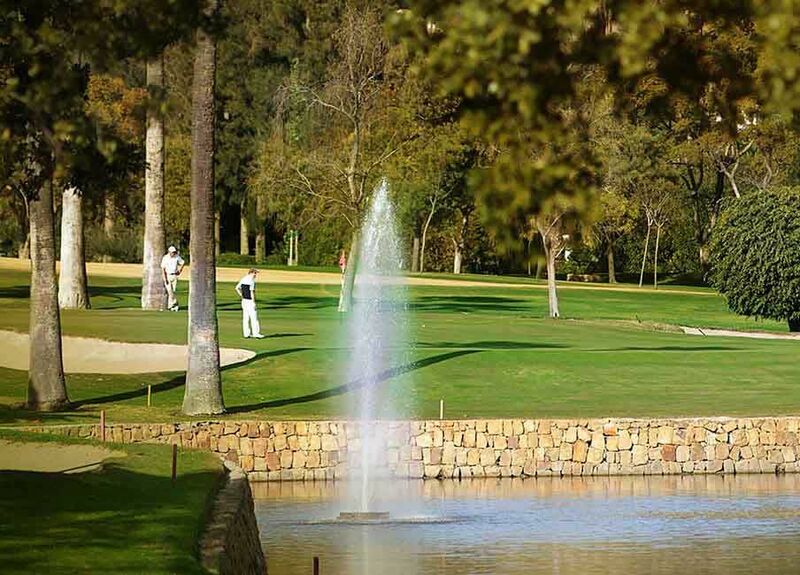 Real Club de Golf Las Brisas is not yet in our pool of Golf Courses for orders.